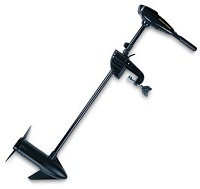 Minn Kota Electric Outboard Motors and accessories are available from Norfolk Canoes. Minn Kota Electric Outboard Motors are quiet, environmentally friendly, simple to use and super efficient. Minn Kota is the ideal choice for fishing, trolling and hunting outboards getting you where you want to be cleanly and quietly. Minn Kota outboards are ideal for general boating and tenders or as an electrically driven auxiliary for larger boats. 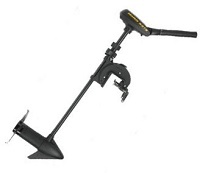 Minn Kota Motors are the perfect choice for the Norfolk Broads. 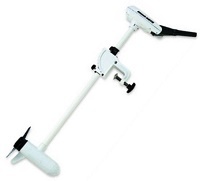 Possibly the most popular Minn Kota electric outboard motor for use with canoes. Lightweight, easy to use engines for fresh water canoeing. Feature packed range of Minn Kota electric motors with more features and great run time. Ideal engines for freshwater canoe adventures. The Riptide range are superb for use on canoes in both fresh and salt water. Versatile electric outboard motors for a range of craft. Easy to get on and off boot that is flexible and very comfortable. Ideal for both canoeing and kayaking.